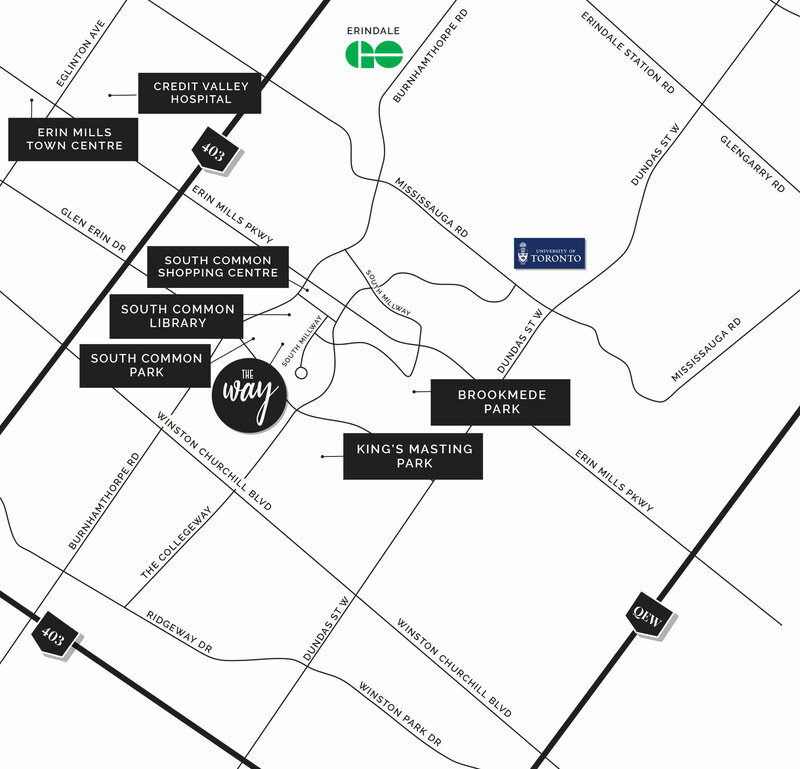 At Erin Mills and South Mills Way in the growing Churchill neighborhood of Mississauga, residents will enjoy a new home surrounded by shops, schools, parks and restaurants, along with GO Train and My Way service. Modern 2 storey stacked towns with two and three bedroom layouts with a master ensuite, private bathrooms and top-floor laundry. Urban condo townhomes will feature an open concept kitchen leading to living and dining areas, with terraces on the upper floors. 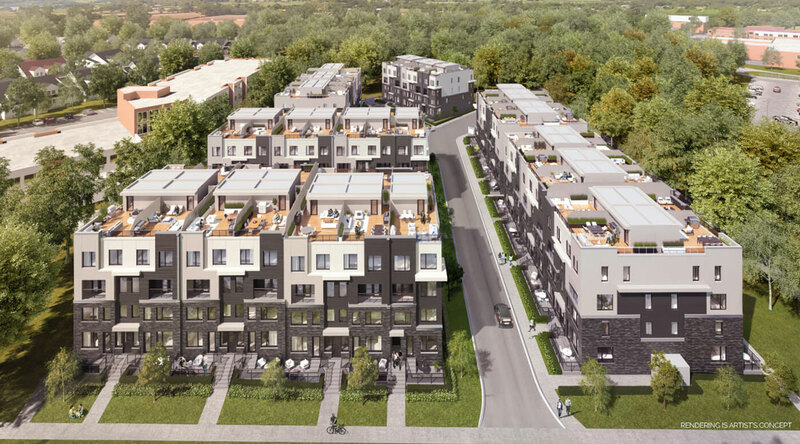 The development will consist of single level 2 bedroom units and 2 Storey 3 bedroom units with 2 baths on upper floor and powder room on main floor with sizes ranging from 990 sq.ft. to 1,340 sq.ft. All units will come with underground parking and each condominium townhouse will have a monthly maintenance fees. 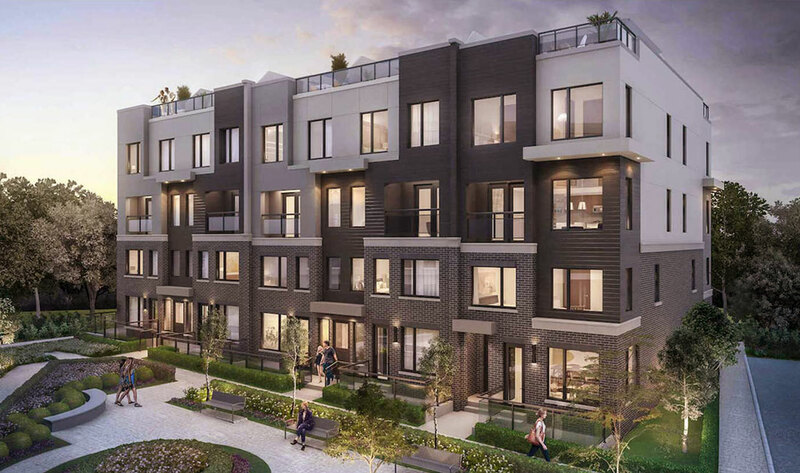 An affordable investment opportunity for first time home buyers and investors to own a stacked townhouse in Mississauga’s most desirable neighborhood. 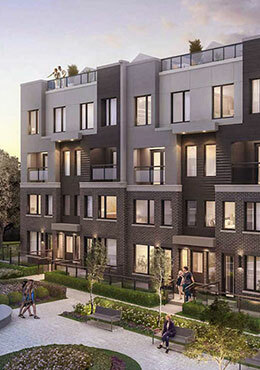 New townhomes launching in Mississauga this March. 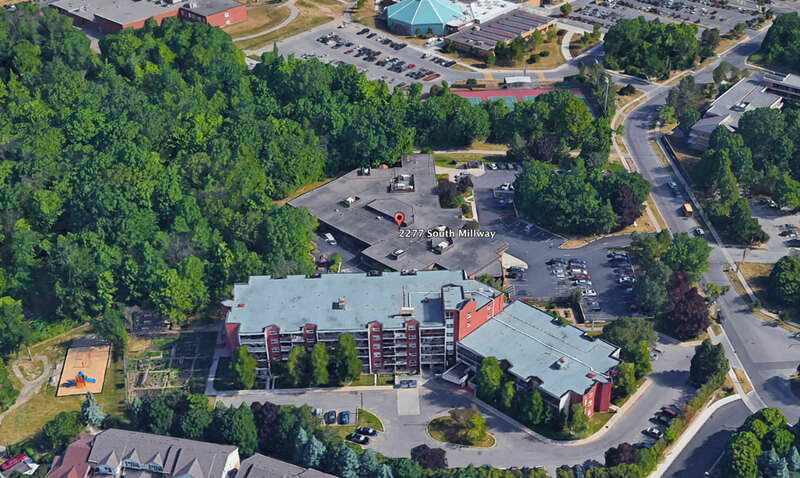 Register to get first access to floor plans, prices, and incentives. Your registration not only guarantees that you’ll be among the first to receive important updates about the community’s progress, but it also comes with a built-in opportunity to reserve your unit early. 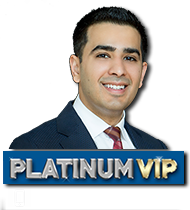 Sign up today for Platinum Insider Access to The Way Urban Towns and be among the first to call this exciting new community home!